Water Damage Toronto is Canada's #1 water damage and restoration company. Water Damage Toronto specializes in water remediation for commercial and residential property owners. We take pride in having over 10 years in the restoration industry. We are equipped with IICRC certified professionals who are fully trained and experienced with all of your water damage needs. Our staff arrives on site within 45 mins of your call and are fully equipped with the latest equipment. We have experts working 24/7 to answer all of your water related inquiries and are able to arrive within your home for a water damage emergency or a water damage inspection at any time and anyday. Call Water Damage Toronto once a water damage or a flood has been detected. The reasons as to why is because mold starts growing after 48 hours following a water damage. 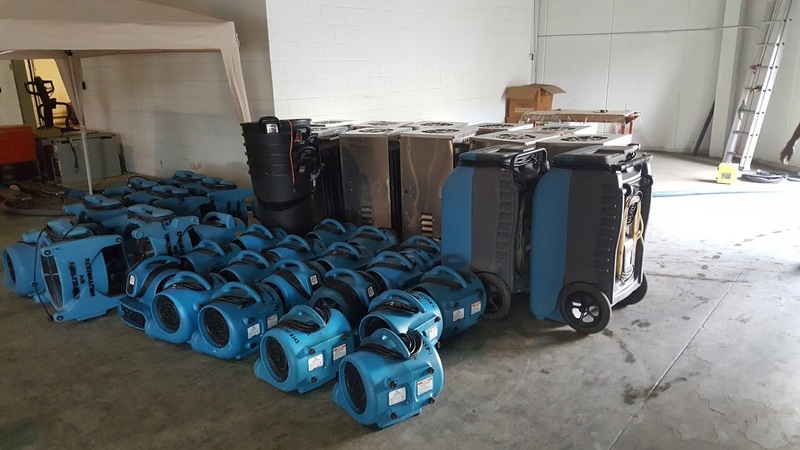 Thereby, in order to prevent secondary damages, it is recommended to call Canada's top restoration company - Water Damage Toronto. Water Damage Toronto works with every insurance company in Ontario. We can handle all communications with the insurance company and thereby, we have the ability to provide any insurance company with a detailed scope of work and an invoice. In addition, our valued customers are offered free financing for up to 24 months, if preferred. We offer these services to take away any worry endured from the water damage and provide relief to home owners and business owners. At Water Damage Toronto, we focus on providing the best service to all of our customers. This means that our team values reliability, integrity and professionalism. You can rely on us to be on time and ready to work for all of your water restoration needs anytime - 24 hours a day, 7 days a week. You can rely on us to provide a specialized division to focus on your home by arriving and utilizing our top of the line equipment that will speed up the water remediation process and save you more money! At Water Damage Toronto, we ensure that all of our customers are 100% satisfied with every single job that we do. We promise free water inspections and work hard as a team so that you and your family can resume back to your daily lives. We are consistenly training as a team to keep up with the latest technology and procedures so that we are able to provide quick and effective results. Our professionals are determined to listen to all your inquiries and answer all of your questions. We will provide you with a detailed scope of work with an estimate that will showcase a breakdown of the associated costs. As a leader in the restoration industry, we take pride on the fact that we work alongside our customers during the entire process from start to finish by helping them understand what the water extraction process entails and the costs associated. We also provide a list of recommendations and the upcoming actions our team will take if you decide to take the next steps.